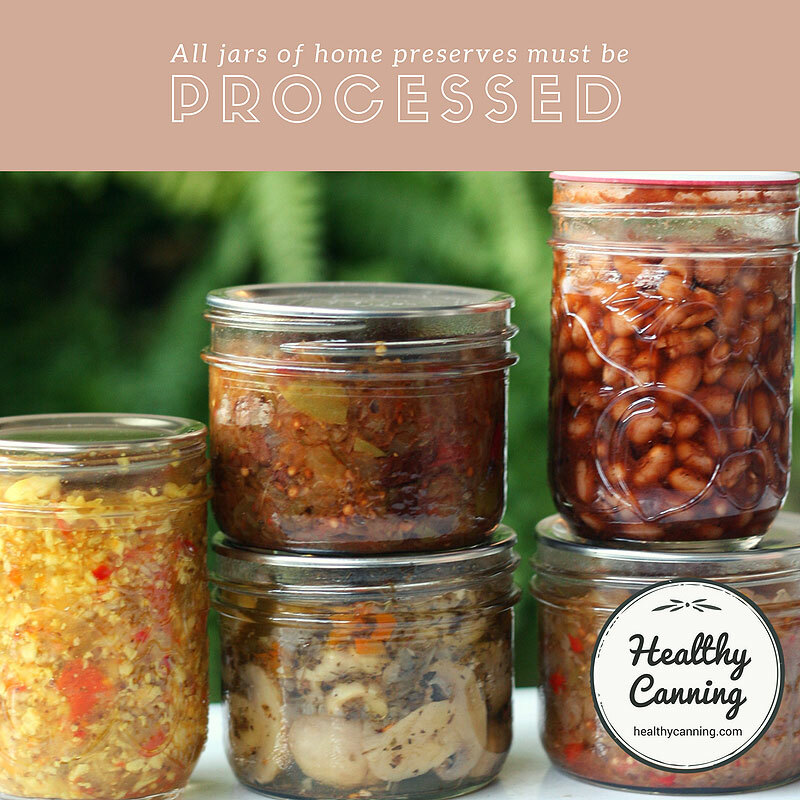 The composition of a list of unsafe home canning practices will vary depending on who you ask, and how many people you ask. There will be some major dangers on the list. No doubt, though, a committee could stretch the list to pages long with many additional minor or rare unsafe practices. 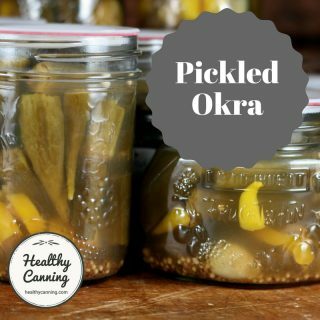 This list is just meant to be the high level, major items that reputable home canning authorities would agree upon. 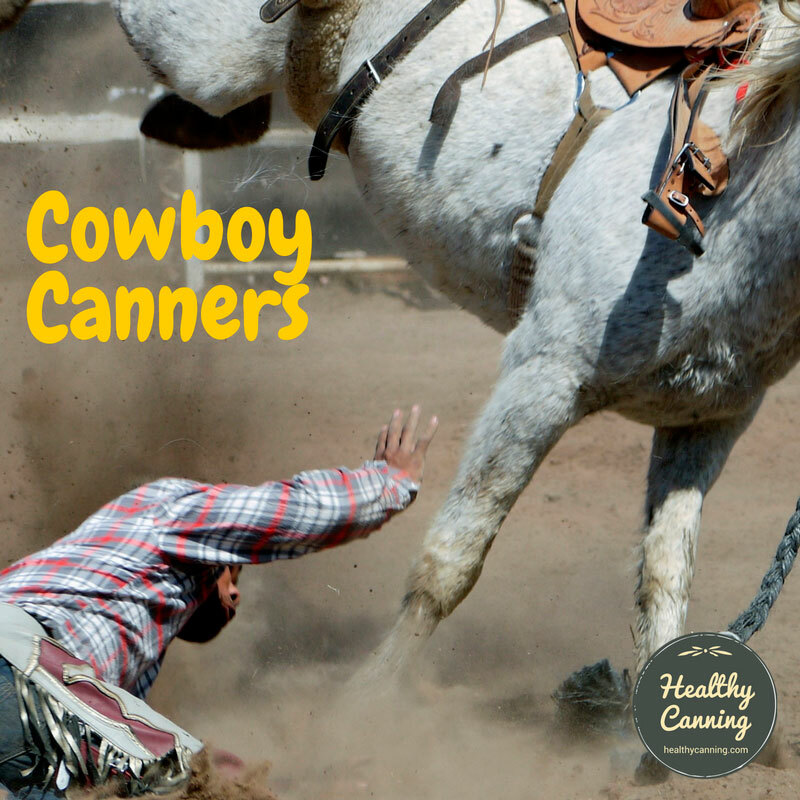 If you are doing any of these, then chances are most safe home canners would say you are doing risky canning. 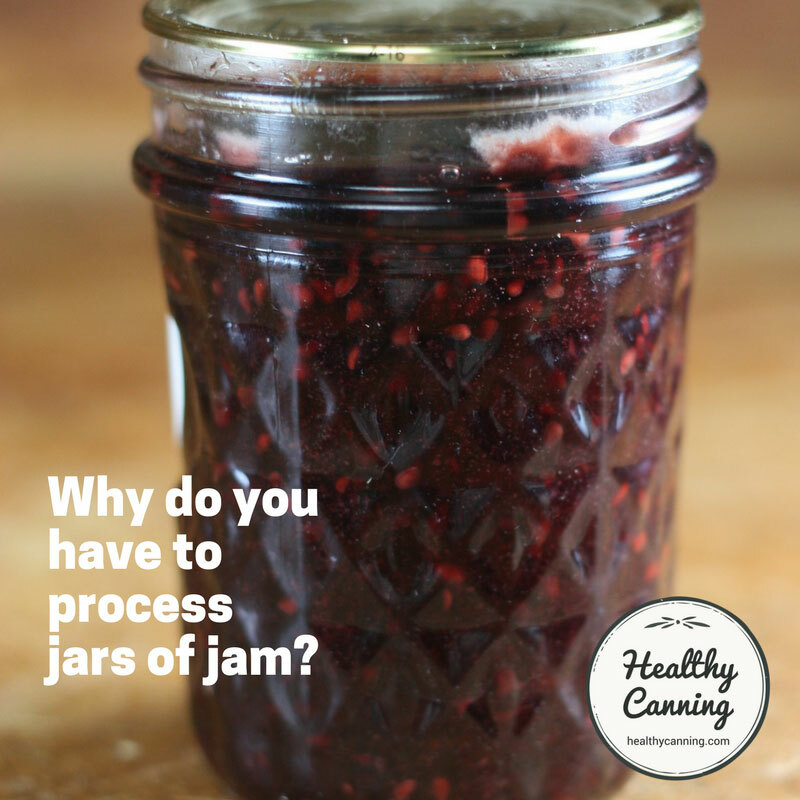 Why do you have to process jars of jam? 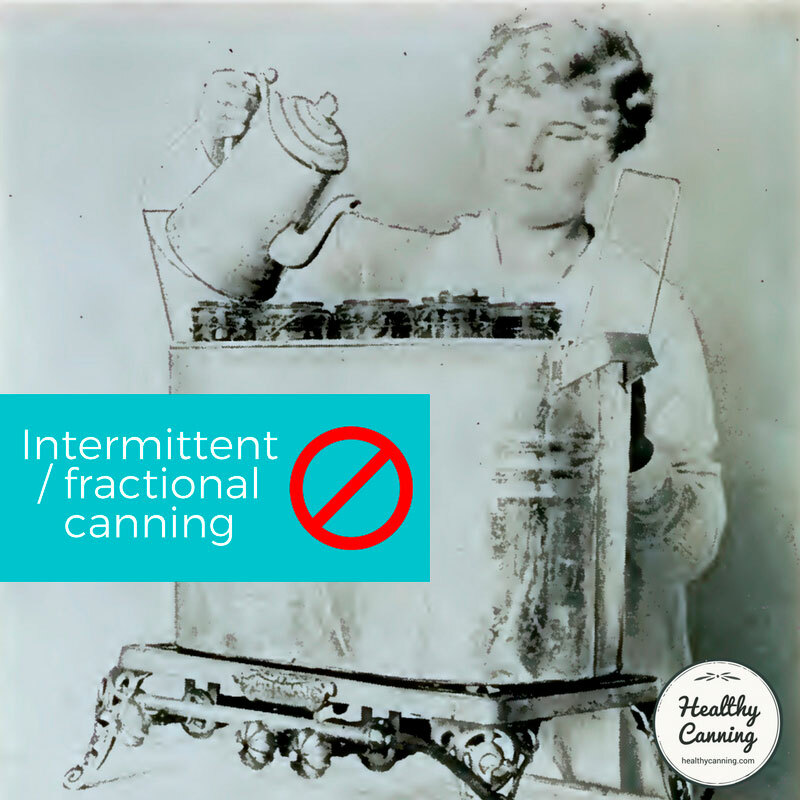 “No to Canning Pills: ‘Canning pills’ went out with corset-covers. Old manuals might suggest that salicylic acid (read this ‘aspirin’) be dropped in each canning jar before it was capped. Such things never helped then and would not help now. No preservative added can offset dirty handling or inadequate processing.”  Hertzberg, Ruth; Greene, Janet; Vaughan, Beatrice (2010-05-25). Putting Food By: Fifth Edition (p. 61-62). Penguin Publishing Group. Kindle Edition. “No to Processing in a Compost Heap. Whoever would have thought it? But there was a query based on the notion of holding containers of food at 140 + F/60 + C for a long time.” [Ed: by the heat generated in a compost heap.] Hertzberg, Ruth; Greene, Janet; Vaughan, Beatrice (2010-05-25). Putting Food By: Fifth Edition (p. 62). Penguin Publishing Group. Kindle Edition. 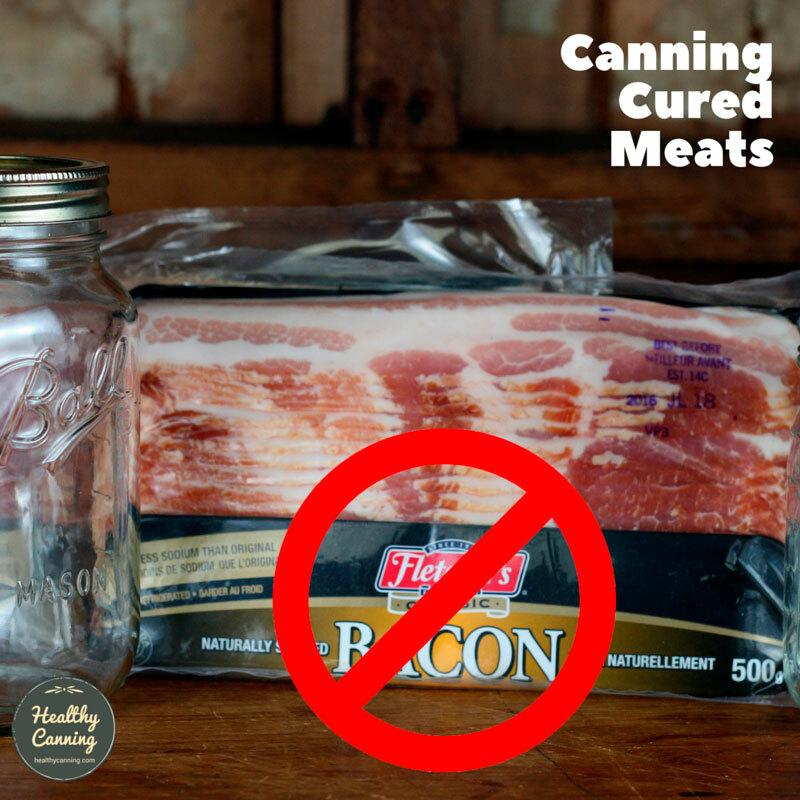 “No to Canning in a Crockpot: We don’t know who could have advocated this, since we have never seen any such claims in print by the makers of Crockpots. But it has come up several times in letters to PFB, usually from writers who say they hope it’s safe, because they felt that slow-cooking was more likely to preserve nutrients than subjecting the food to heats like 240 F/116 C. All we need to say about a Crockpot is that if it’s on a long low-heat setting, chances are that the nastier micro-organisms will be encouraged to grow and breed like mad, and what else should you expect?”  Hertzberg, Ruth; Greene, Janet; Vaughan, Beatrice (2010-05-25). Putting Food By: Fifth Edition (p. 62). Penguin Publishing Group. Kindle Edition. Trying to “steam process” jars by the heat generated in a dishwasher during a dishwasher cycle. Processing canned foods during a dishwasher cycle can be dangerous. The temperature of the water during the cleaning and rinsing cycle is far below that required to kill harmful microorganisms. Thus the product will be under-processed and unsafe to eat.”  PennState Extension. 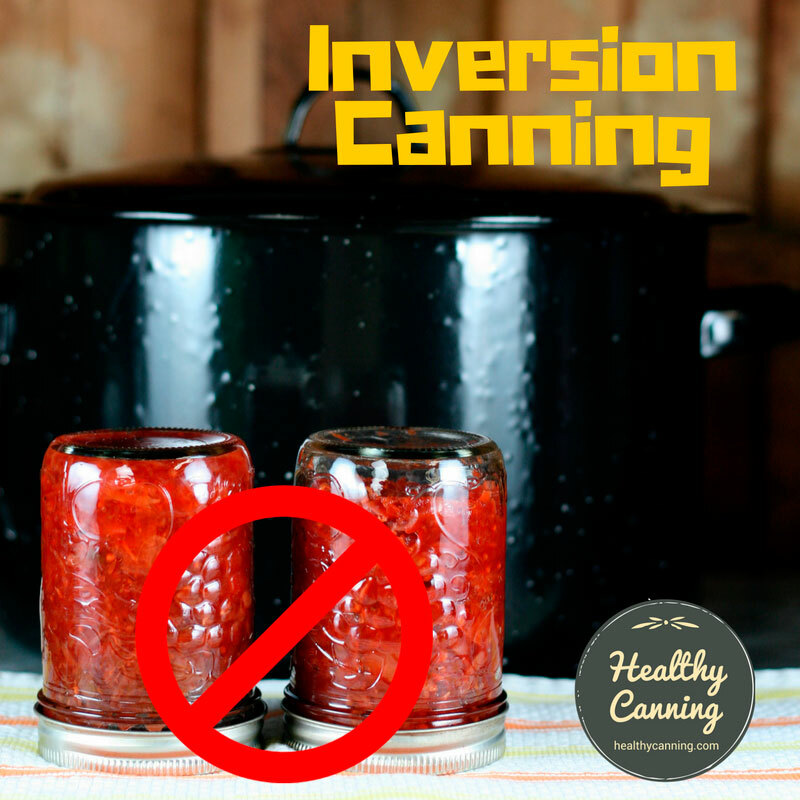 Canners and Canning Methods that are Not Recommended. Accessed March 2016. 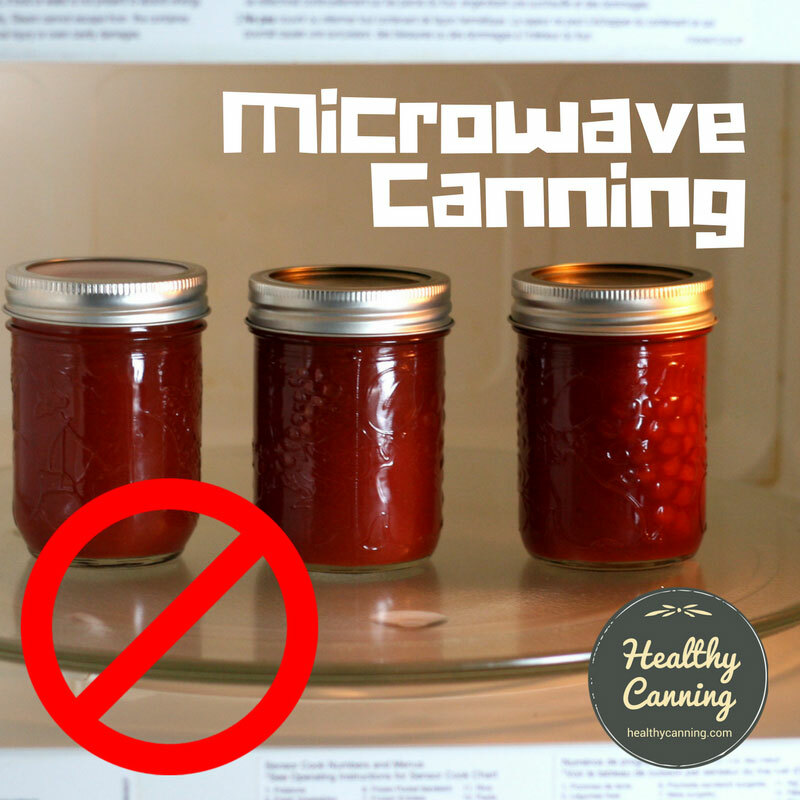 See separate page on microwave canning. Just putting something in a bottle, slapping a lid on it, and if a seal takes hold, considering it done and putting it on the shelf. 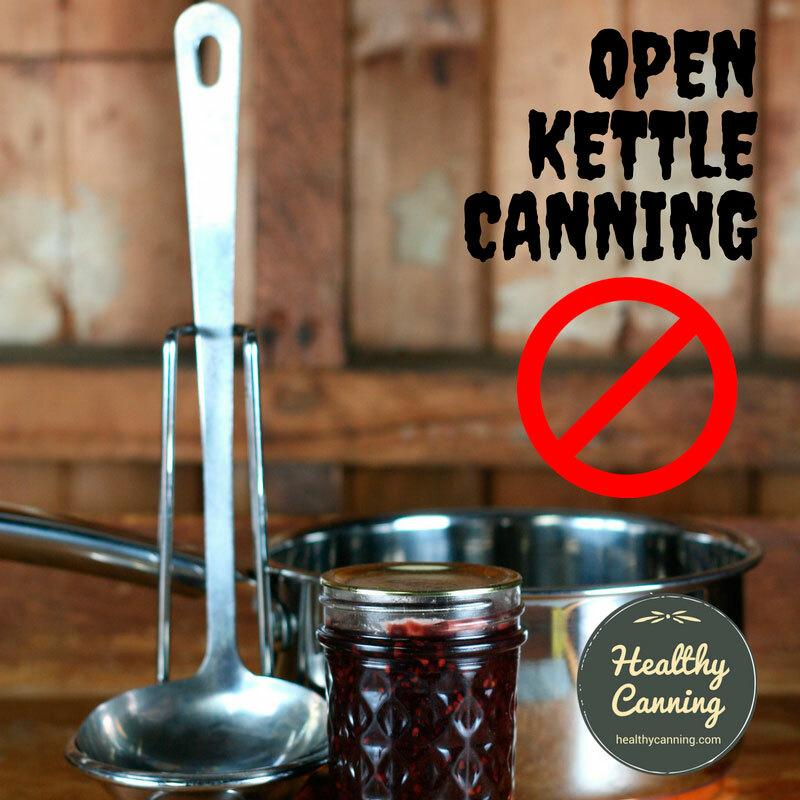 See separate page on open-kettle canning. Taking a short-cut by trying to process bottles in an oven. 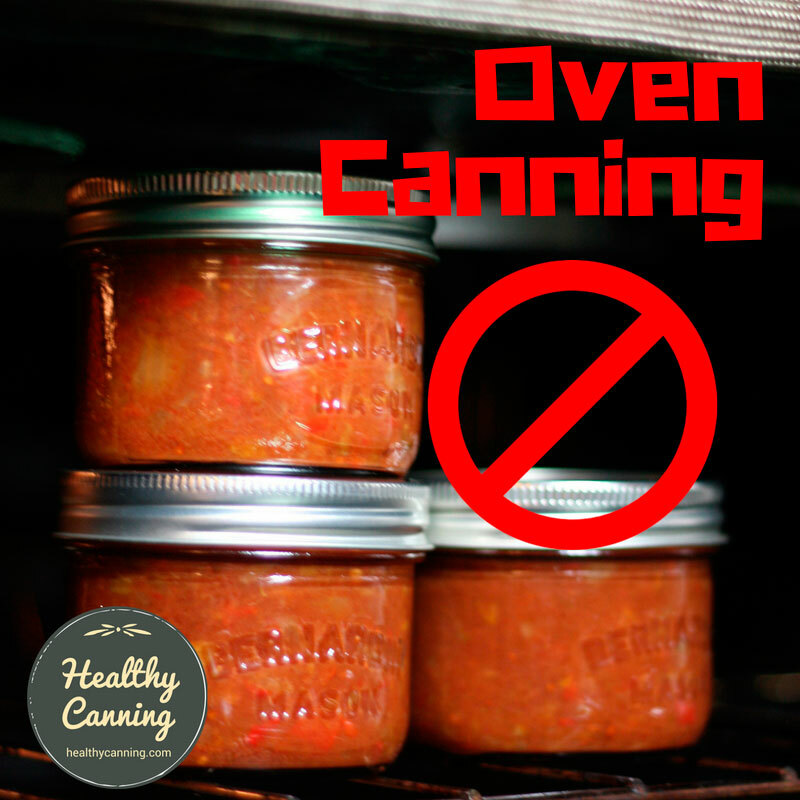 See separate page on oven canning. Not following preparation and processing methods and times exactly, including any altitude adjustments required for your location. Following directions that you or someone else have just made up through guess work and reasoning. 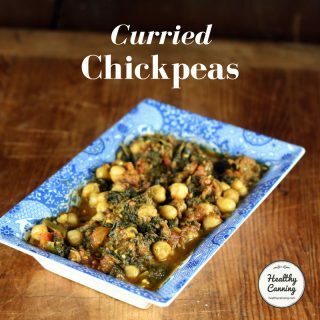 Using out-dated recipes or untested recipes. 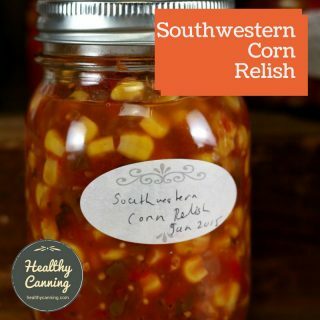 And from Isabel D. Wolf, of the University of Minnesota, about home-canning recipes: ‘avoid following the home-canning advice of celebrities, old cookbooks, ‘back to nature’ publications, and out-of-date home-canning leaflets. Some potentially dangerous instructions can be found in old official publications, even those of this state!’ ”  Hertzberg, Ruth; Greene, Janet; Vaughan, Beatrice (2010-05-25). Putting Food By: Fifth Edition (p. 45). Penguin Publishing Group. Kindle Edition. Using the heat of the sun to heat up a box in which you place the jars for procesing. Past those points above, though, once you start to expand the list from there, internecine wars start to break out even amongst the “safe canning police” people about venial versus mortal sins. …because in almost every account of an outbreak of food-borne botulism, the Editorial Note deduces that ‘inadequate processing’ or ‘inadequate heating’ allowed the toxin to form, with the help of a bad seal. Spelling it out, this means that low-acid foods that should have been pressure-processed were merely given a Boiling–Water Bath; and that strong-acid foods—which should have been given a Boiling–Water Bath to sterilize container and heat contents adequately—were canned instead by “open-kettle,” or worse.”  Hertzberg, Ruth; Greene, Janet; Vaughan, Beatrice (2010-05-25). Putting Food By: Fifth Edition (p. 60). Penguin Publishing Group. Kindle Edition. 1. ↑ Hertzberg, Ruth; Greene, Janet; Vaughan, Beatrice (2010-05-25). Putting Food By: Fifth Edition (p. 61-62). Penguin Publishing Group. Kindle Edition. 2, 3. ↑ Hertzberg, Ruth; Greene, Janet; Vaughan, Beatrice (2010-05-25). Putting Food By: Fifth Edition (p. 62). Penguin Publishing Group. Kindle Edition. 4. ↑ PennState Extension. 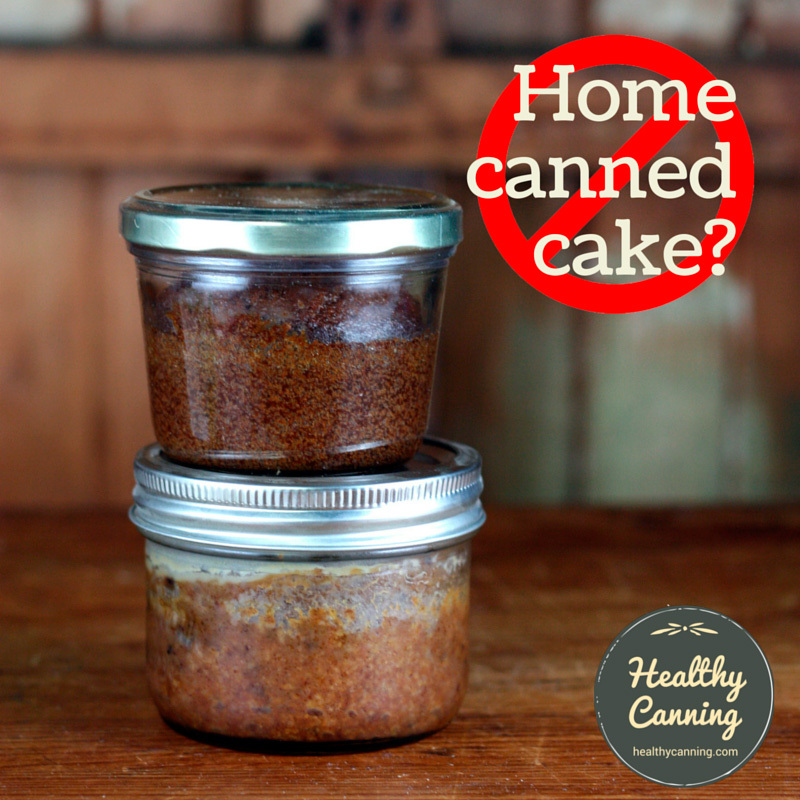 Canners and Canning Methods that are Not Recommended. Accessed March 2016. 5. ↑ Hertzberg, Ruth; Greene, Janet; Vaughan, Beatrice (2010-05-25). Putting Food By: Fifth Edition (p. 45). Penguin Publishing Group. Kindle Edition. 6. ↑ Hertzberg, Ruth; Greene, Janet; Vaughan, Beatrice (2010-05-25). Putting Food By: Fifth Edition (p. 60). Penguin Publishing Group. Kindle Edition. Please help me I bought an electric pressure cooker assuming I could can in it. I am hearing mixed reviews and makes me nerves. How do you feel about substituting Yves Ground Round for ground beef in a soup recipe that is being pressure canned? Colleen, that is a soy product. 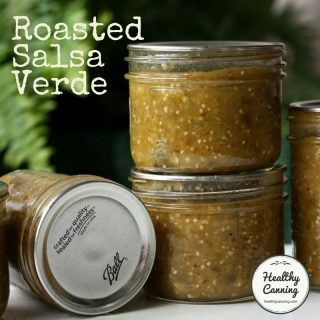 We checked on that several years ago with the National Center for Home Food Preservation. There has not been any funding to test home canning soy meat anagrams so they have no recommendations to offer on that for safe canning. Nor do they know of anyone else in Canada or the US who has invested in any testing to arrive at safe processing recommendations. Sorry. 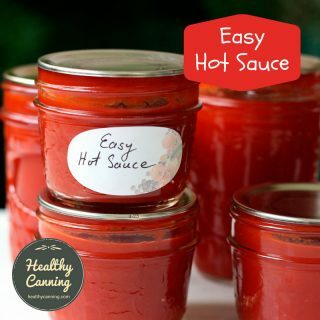 How long do herbed stewed tomatoes put hot into a clean mason jar last in the refrigerator? 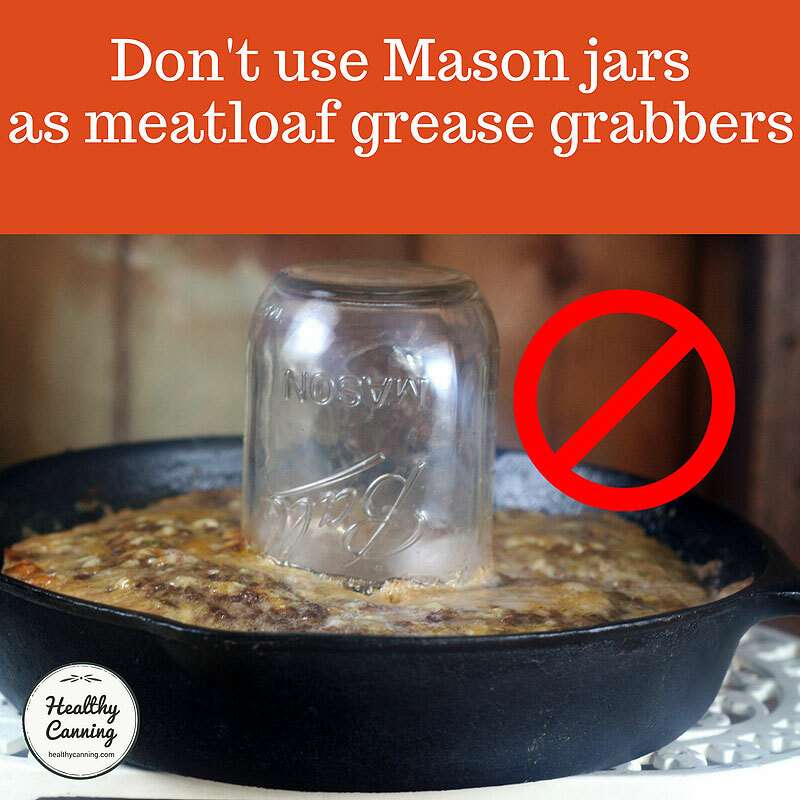 So instead of canning them, you will just use the jars as temporary storage containers in the fridge? In that case, regular food storage rules would apply — 3 to 5 to 7 days, depending on who you read. 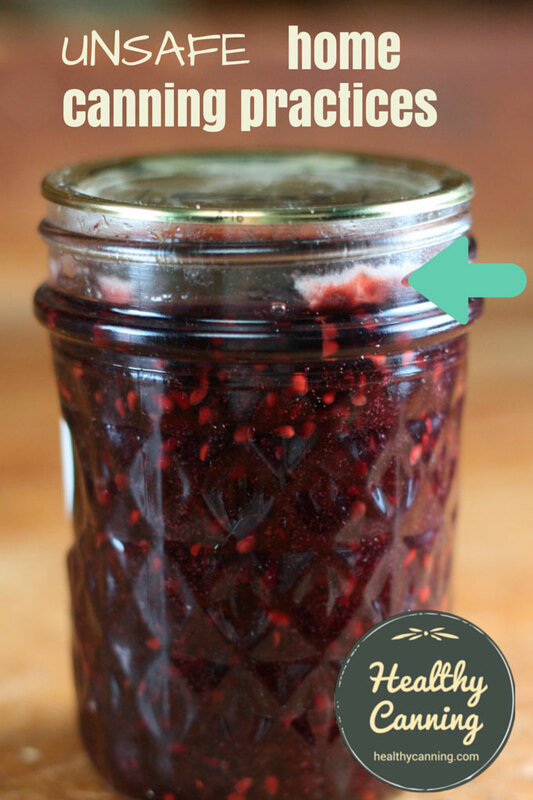 Every time I do canning… It is not finished until pressure cooked ! just for safety sake . Sadly, that’s just rolling the dice and you are probably better off saying a Hail Mary instead. Safety is following a tested recipe from a reputable source, exactly. “Pressure cooking” a jar of pickles won’t do anything except increase your cooking fuel bills.